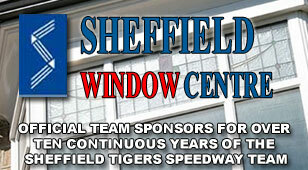 Sheffield Tigers Speedway Official Website: WRIGHT RESULT ON SUNDAY? 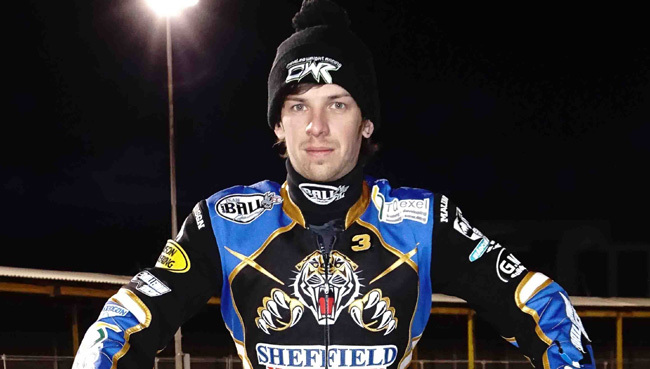 SHEFFIELD No.1 Charles Wright will have home support behind him as he bids for a Major Events double this Sunday. 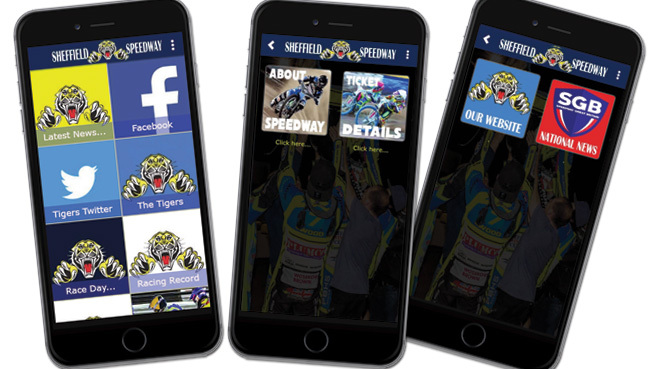 Wright lines up in the Championship Riders’ Individual at Owlerton (5pm) as one of two Tigers representatives along with skipper Kyle Howarth. The duo combined to win the Pairs at Somerset in July before the reigning league champions went into an inexplicable losing run – but the individual title is at stake this weekend. Wright said: “To win this meeting would be massive. I won the Pairs with Kyle but to do something individually would be huge.